Southern Summit is just a few weeks away – are you going? With more than 30 educational sessions on tap, there is guaranteed to be something for everyone. Not sure? Check out these Top 10 Reasons Why Southern Summit is For You! 10. You will learn from campus experts – 90 percent of the sessions will be led by Southern faculty or staff! 9. Fight fires, disarm shooters, acquire prevention skills and escape from Summit Mountain with the Safety and Security track! 8. Three Words: Keynote. Lunch. Speakers. 7. Academics is a way of life. 6. Attendance incentives – the more sessions you attend, the more times your name is entered to win some awesome prizes! 5. Where else will you be able to hear about All Things MOSO? 3. Because Student Success/Retention matters. 2. Learning is constant and professional development is cool! For a full Southern Summit schedule and session descriptions, check out the Summit Schedule of Sessions and Summit Session Details. Session reservations are required by Wednesday, Nov. 8. To reserve your seat, visit Summit Sign-Up. 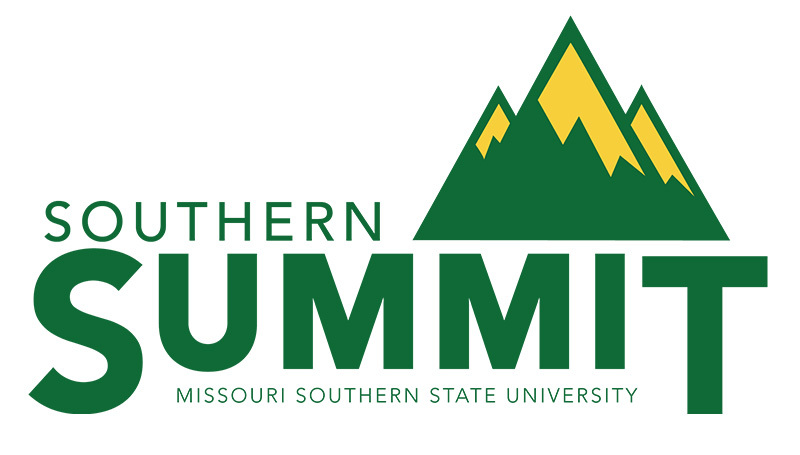 For more information about Southern Summit, contact HR Training at HRtraining@mssu.edu.